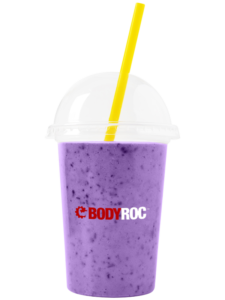 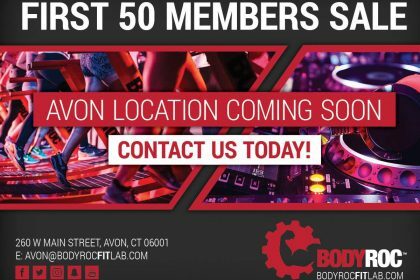 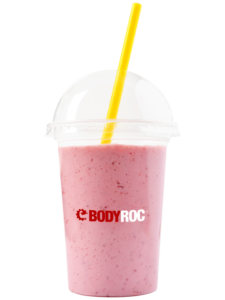 Voted Best Place to Workout and Best Gym by Hartford Magazine, BodyRoc FitLab is coming to Avon in January 2018! 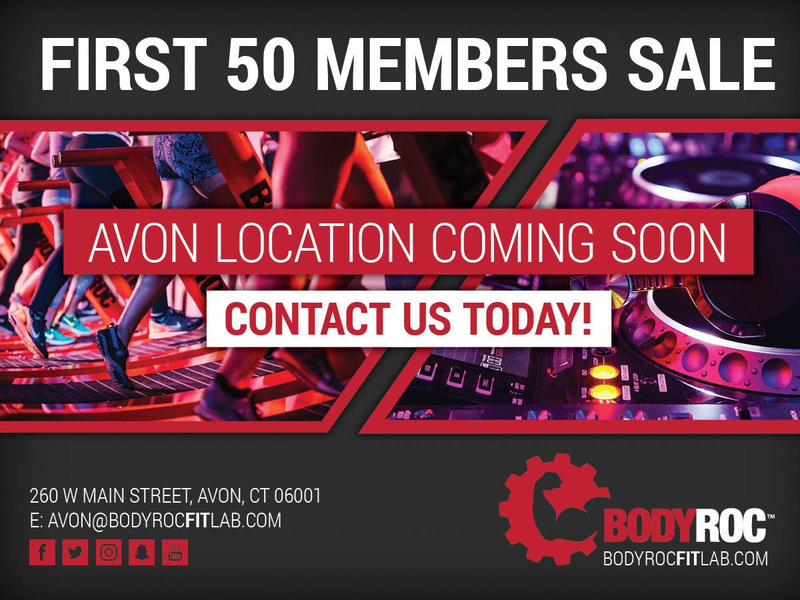 Be apart of our Avon Founding 50! 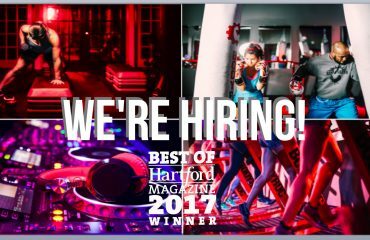 🔥 All access monthly unlimited passport – train at both Avon and West Hartford studios under one membership! 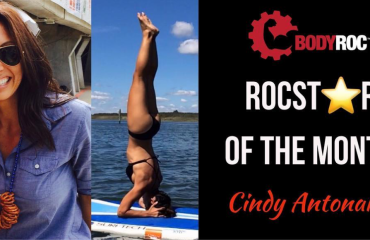 Contact avon@bodyrocfitlab.com TODAY to become a Founding Member! 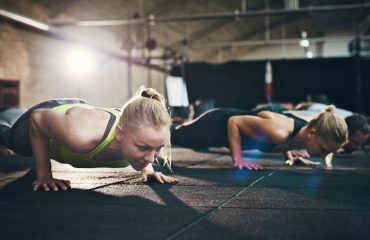 We’re Hiring Trainers…Join The Squad!